In: ANSU First & Second Batch Admission Lists for 2017/2018!! ANSU First & Second Batch Admission Lists for 2017/2018!! We are glad to notify all the candidates that participated in the Chukwuemeka Odumegwu Ojukwu University (COOU) formerly recognized as Anambra State University (ANSU) post UTME screening exercise, that the management of the university has released the first and second batch admission list for the 2017/2018 academic session. ANSU first and second batch admission lists contains the names of candidates offered provisional admission into the university various undergraduate programmes. ANSU 1st batch admission list. 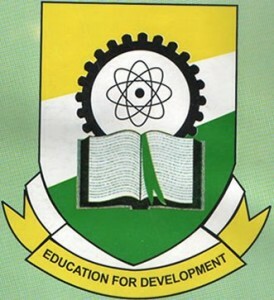 ANSU 2nd batch admission list. to access COOU 2nd batch admission list. congratulation to all the candidates that made it to ANSU 1 st and 2 nd admission lists for the 2017/2018 academic session.